We love reviewing anti-aging products. 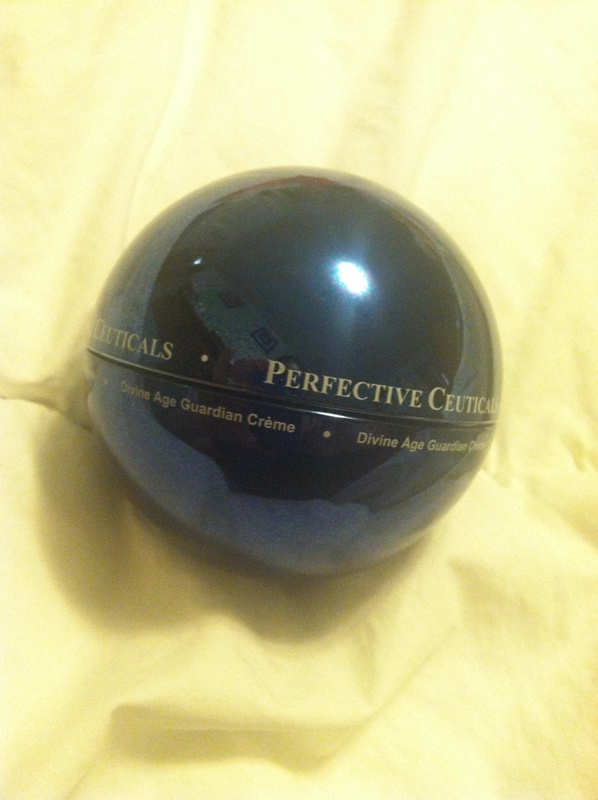 We recently received Perfective Ceuticals for review, and we loved this lotion! There are a TON of ant-aging products out on the market. As I approach 40, I worry more and more about my aging skin. This product did not disappoint. First, the box really impressed me. 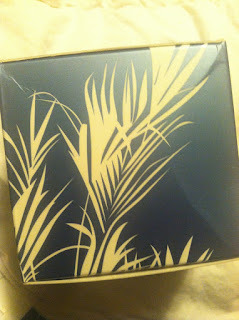 I usually do not comment on packaging, but it had the most beautiful design. The jar itself was also stunning. It is a blue metallic orb that is shiny and reflective. Just sitting on my dresser, it looked incredible. The smell of the product was pleasant. It was not overpowering at all. 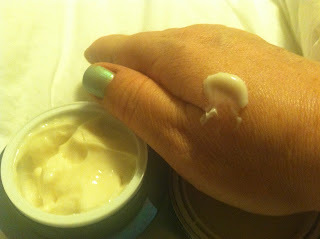 What I loved was how thick the lotion was, but it absorbed quickly and made a nice base for my make-up in the morning. I also felt it moisturized enough at night that it could be used as a night lotion. I used it both during the day and at night. 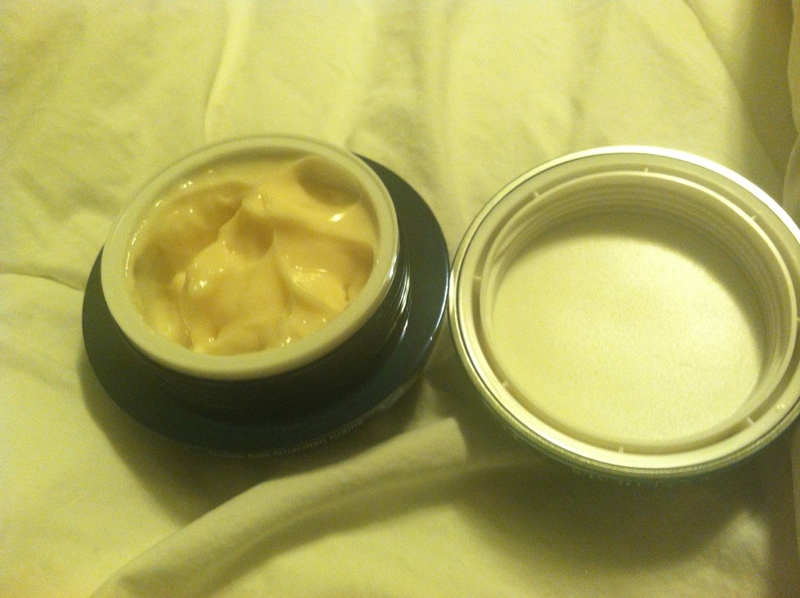 It moisturized enough for an entire day, and did not cause irritation to my skin. The lotion contains some cutting-edge technology in terms of anti-aging lotion. With Epidermal Growth Factor, Matrixyl, Omega 3-6-9, and Ginger Extract, the lotion works to make your face look younger through diminishing the lines and wrinkles. Over the time period I used it, I felt it did make my skin feel softer.